Signature Parking is the expert at setting just the right tone for your event, whether it be 10 or 10,000 guests, casual or formal – No event is too big or too small for us to handle. 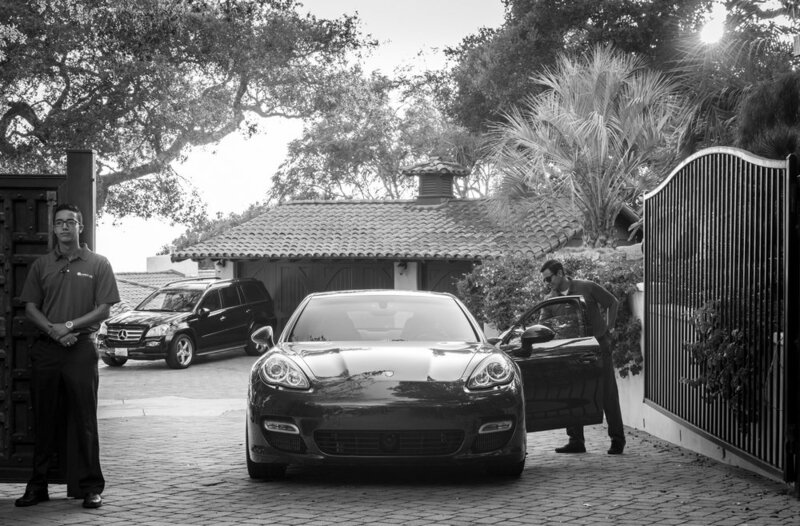 We consistently deliver superior service, with professional, sharp and courteous valets for all types of events. Your email has been sent to Signature Parking, and they will be in touch with you shortly.